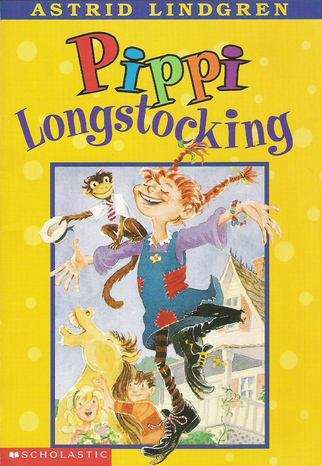 Tommy and his sister, Annika, have a new neighbor, and her name is Pippi Longstocking. She is spunky with crazy red pigtails, no parents to tell her what to do, a horse that lives on her porch, and a pet monkey named Mr. Nilsson. Whether Pippi's scrubbing floors, doing arithmetic, or stirring things up at a fancy tea party, her flair for the outrageous always seems to lead to another adventure.